Cristiano Ronaldo and his gorgeous looking girlfriend Georgina Rodriguez are having a great time with each other lately. After the shopping plans in Milan the couple has finally arrived in Ibizav , which is an island in the Mediterranean Sea off the east coast of Spain. The paparazzo were quick enough to spot a cute moment between the couples. Ronaldo was playfully pulling his gorgeous brunette girlfriend in the ocean, who soared the temperature high with her incredible figure in a sizzling white bikini. It is clearly visible that Georgina seems afraid of diving off-board but Ronaldo’s strength proved handy and he managed to send his 24-years-old girlfriend into the water. The former dancer turned model jumped into the ocean by pinning her nose. Ronaldo has been in many love affairs before but this certainly looks to be a serious one for Juventus’ new £99million star. 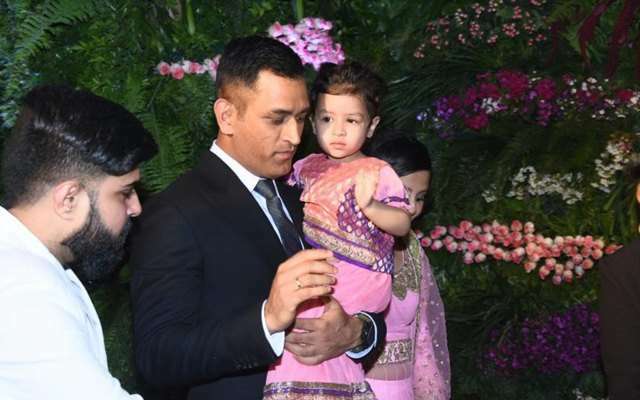 The couple are even blessed with a little daughter and future may set them to get married to each other. The Portugal captain is currently training with his new club Juventus for their season opener against Chievo on August 18.